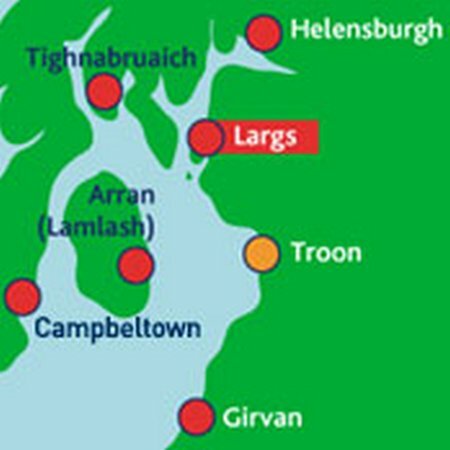 On the late evening of Saturday 29/09/2012 at 11.27pm Largs RNLI Lifeboat volunteer crew received an urgent call to a Yacht Maggie May with two adult males on board. • Operates on both public safety band 14 LTE and commercial 2G/3G/4G cellular networks. • Built on the Android™ operating system and supports best-in-class applications, including BeOn® push-to-talk (PTT). • Tough smartphone design optimized for public safety critical operating environments, including immersion, drop, and extended temperature range. MELBOURNE, Fla. & SAN DIEGO — As the public safety community moves to deploy the Nationwide Public Safety Broadband Network (NPSBN), mission-critical communications users now have the first Android™-based ruggedized LTE smartphone designed for first responder field use. 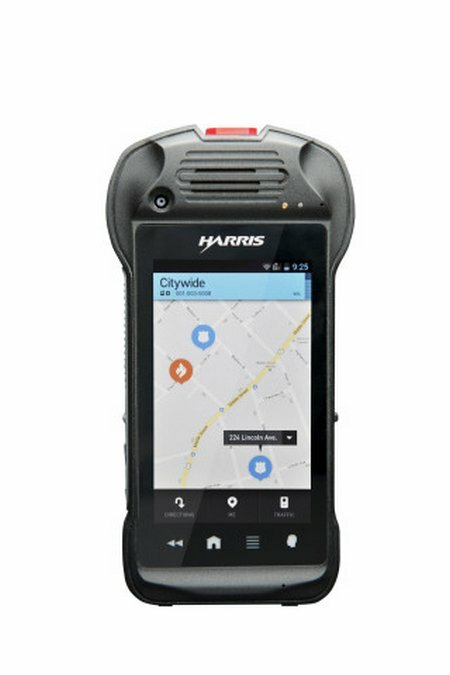 The InTouch RPC-200 by Harris Corporation (NYSE:HRS) operates on both commercial and private LTE networks, giving users mission-critical PTT voice, data, video, location, text-based information and other future applications. A local life-saving charity is flying into Milton so that friends and supporters can see how their donations are being spent. 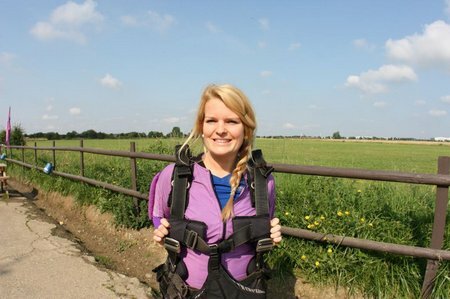 One local woman has taken fundraising to new heights to raise money for her favourite charity. 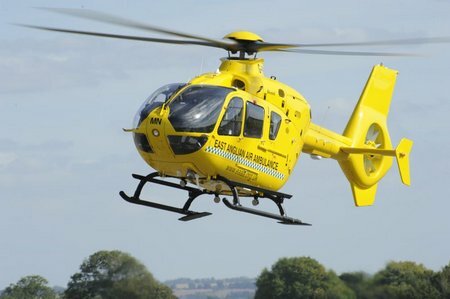 A local life-saving charity is flying into Bedfordshire so that friends and supporters can see how their donations are being spent. Invitations to previous and potential new exhibitors for the Sudbury Christmas Tree Festival to be held in St Peter’s from 5 to 9 December 2012 have now been sent out and the team behind the event are hoping for their best festival yet. 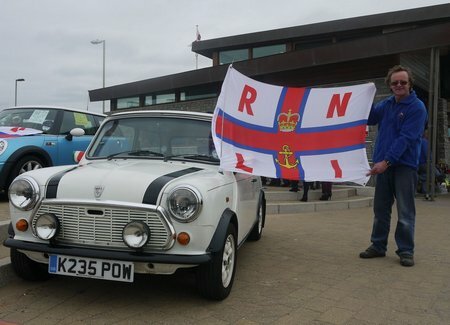 On September 16, Exmouth RNLI volunteers played host at the finishing line of the 2012 Mouth2Mouth Mini run, organised by the Jurassic Coast Mini club. 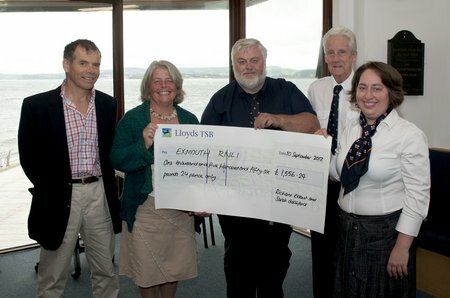 The club raised £1,200 for the charity that saves lives at sea, with RNLI volunteers raising £300 from a barbeque. 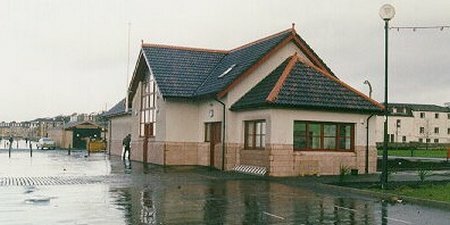 A life-saving charity is to receive a significant donation which will boost funds and ensure the service can continue operating long into the future. 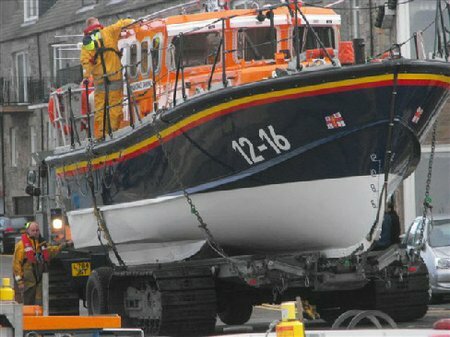 At 01.35hr on Friday 21 September 2012, Seahouses Lifeboat was requested to launch to the assistance of the 10 metre yacht “Samphire”, which had dragged its anchor in the Kettle mooring at the Inner Farne Island, and had run aground. Left to right: Richard Ridout, Sarah Galliford, Tim Mock, (Coxswain) Don Hodgkinson (Chair of the Fundraising Guild) and Emma Tarling (Lifeboat Press Officer). 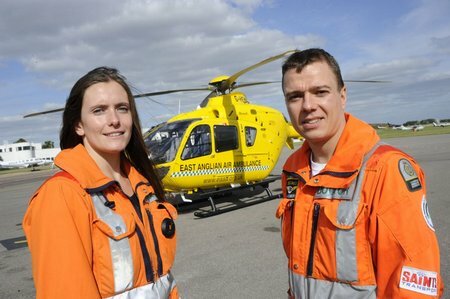 Since their rescue in June, Richard Ridout and Sarah Galliford decided to organise a fundraising event in their village of Ebford, for the charity that saves lives at sea. A total of £1,556.24 was raised with the generosity of local businesses.